I mentioned in an earlier post that I sometimes use sound apps or music to focus and write. There was one time a couple of years back that this strategy helped me with an urgent and very draining work project that I needed to finish. At the time I was on a musical trip and had been listening to the Waitress cast recording when I decided to try one of the suggested albums: the Hamilton Original Broadway Cast recording. I listened to the songs as they were performed in the musical and it was the most amazing experience for me. At first, I appreciated the tone of the music because it helped to push me with my work. There was a sense of urgency in the story of Hamilton that resonated with the music and the songs that pushed me to work harder and I loved that. By the time that I was midway through the musical I surprised myself by realizing that I was able to follow the story of the musical even if I was only using it as background music. I was in the middle of typing something when I listened to Say No to This and I found myself gasping at the turn of events. Still, I continued working…until I found myself stopping during the end of Blow Us All Away and during Stay Alive (Reprise). I was so moved by the moment of Philip’s death. I kid you not, I had tears in my eyes. I had to stop working for a bit during that part. It was such a powerful moment, I can’t imagine how much more I would have been moved if I had seen it live. 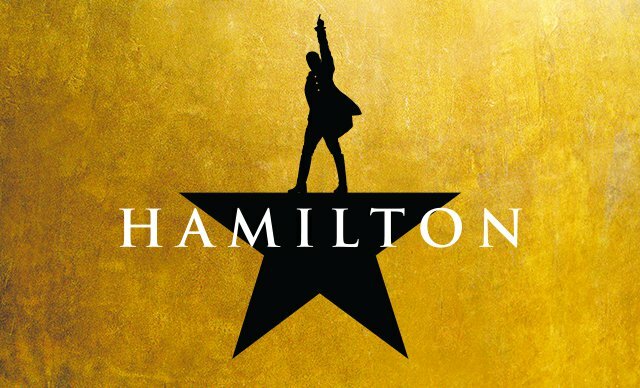 These days they’re also releasing Hamildrops: monthly release of songs starting January 2018. So far, my favorite Hamildrop has been First Burn, an earlier version of the song Burn from the musical as sung by five actresses who have played/been playing Eliza (including Filipina Rachel Anne Go). I love how much more R&B sounding this song is. It is much sassier than the musical version. I love it! I hope that Hamilton will find its way to the Philippines someday soon. I can’t wait to go and watch it with my niece. It would be a highlight for me to be able to watch the musical and enjoy it while it is actually happening. I heard that the original Broadway cast has a recorded performance that will be for a planned future release (DVD?). Honestly, I don’t know what they’re waiting for, I’d love to have a copy of that now if I could and I’m sure many of the fans of the musical would want that too! If you enjoy musicals and you haven’t heard or listened to Hamilton, you are missing a lot (plus, where have you been hiding all this time?). This is truly one of the best musicals of our generation.